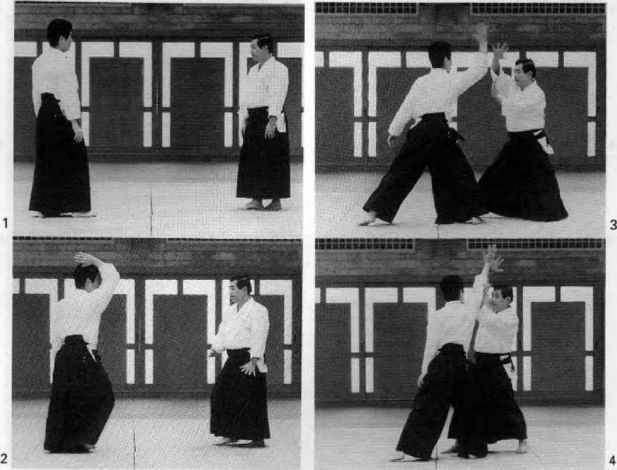 Uke delivers a shomen strike with his right hand-sword. 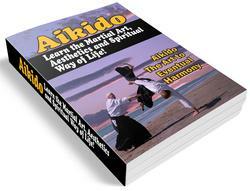 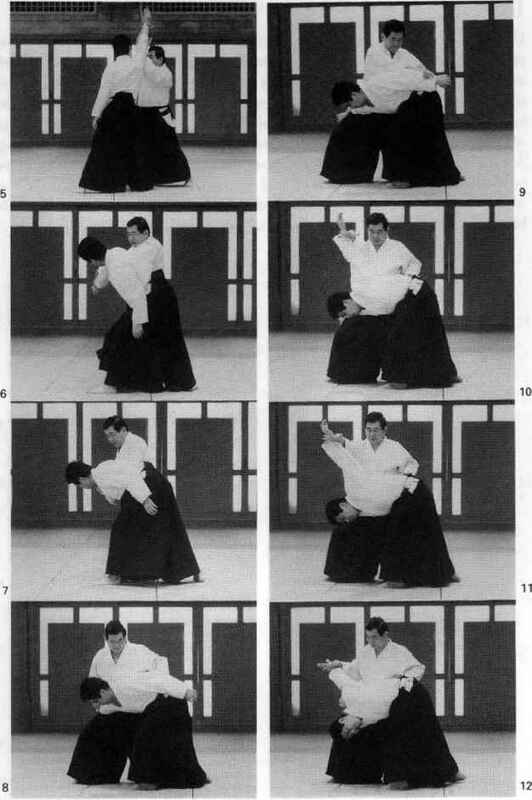 Tori raises his arms in aiki-age and applies the fukaku principle—blocking ukes attacking arm at the wrfst and elbow while taking a big step in with his front leg and cutting straight downward. 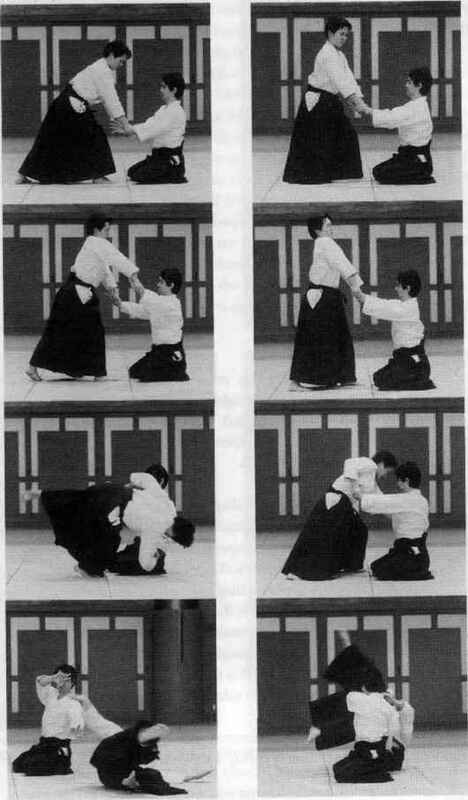 Tori then secures uke s right arm against his right knee, grabs wire's left arm with his left hand and pulls it over ukes head, and finally applies pressure with his right hand-sword to effect the pin.